SY Bies is a DIY-built sea yacht that sails the Baltic and the North Sea. Its name comes from the pre-Slavonic demon known as Bies. The hull was built at the beginning of the 1970s in the industrial equipment facilities (ZUP) in Nysa before being finally equipped and fitted out at the yacht yard in Szczecin. 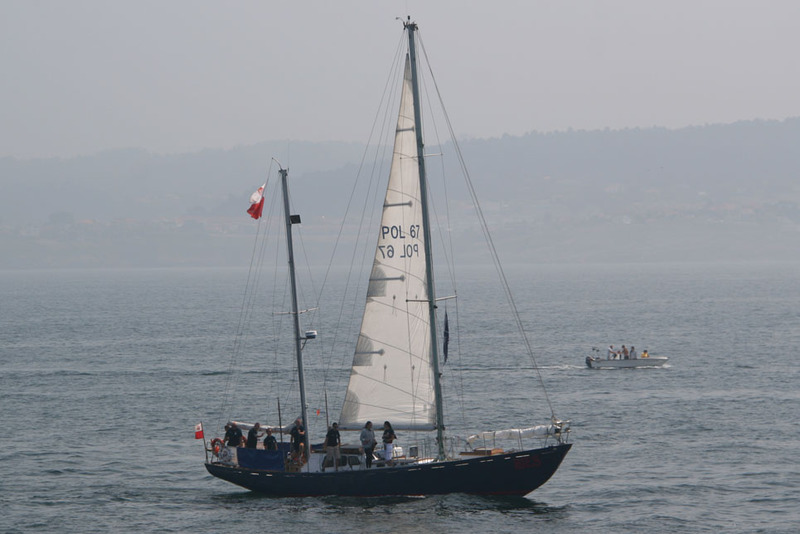 It was launched in July 1972 and since that time it has been sailing the seas on voyages organised by MZKS Nysa sports club. 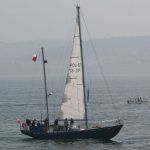 At the beginning of the 1980s, it was handed over to the Opole District Sailing Association (OOZŻ), which up until 2006 organised sailing voyages for sailors from the Opole region and other regions of Poland. At the beginning of 2007, SY Bies was returned to the Nysa Sailing Club, a successor to the MZKS Nysa sports club. It changed hands again in 2012, and her current owner is Wojciech Kaczor.